The diverse members of the Indiana Health Industry Forum generate the collective voice of the state’s health and life science industry. The Forum connects key stakeholders to: enhance business networks, advocate for member interests, develop workforce skills, and provide strategic vision in the interest of growing the state’s health industry economy and reputation. The mission is to create an environment where Indiana is a premier location for the creation and growth of health industry enterprises. 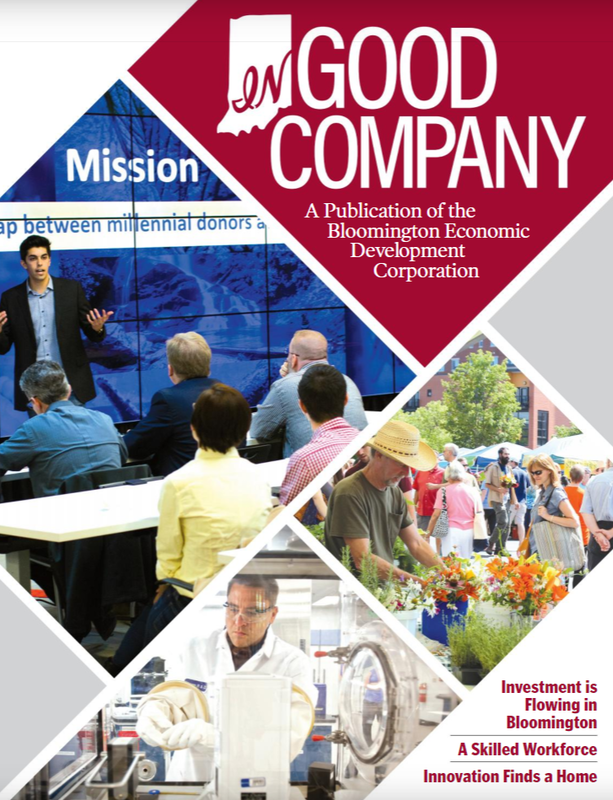 For industry reports, statistics and data, BioFutures magazine and other information on Indiana life sciences, visit http://www.ihif.org/pages/home.